The project involved the construction of a four level building comprising three levels of a car park and a large boutique supermarket on the first floor. 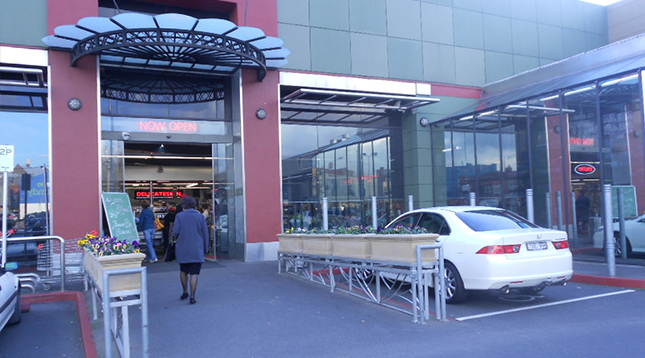 The boutique supermarket features a high level of architectural detail with extensive use of Alucobond, Rheinzinc cladding, detailed glazing and patterned precast panelling to the facades. The project is located on a council owned site and was constructed in two (2) stages to enable the City of Boroondara to maintain their car parking on a minimum of half the site at any period throughout construction.